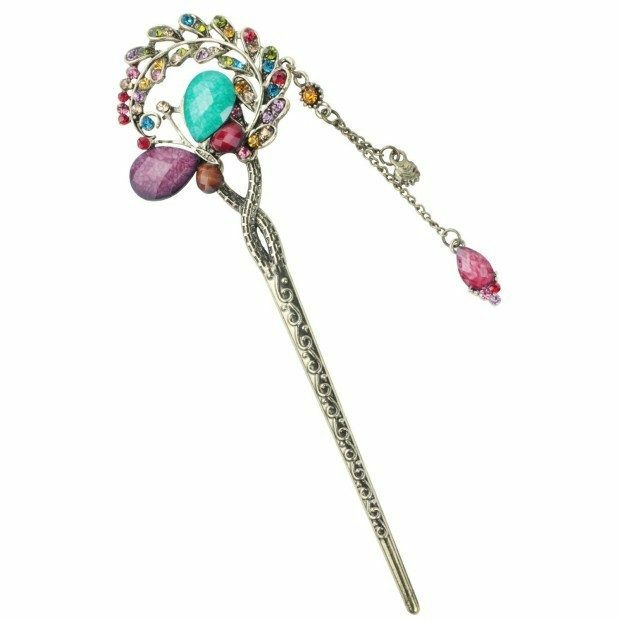 Colorful Butterfly Flower Leaves Crystal Hair Pin Only $2.49 Shipped! You are here: Home / Great Deals / Amazon Deals / Colorful Butterfly Flower Leaves Crystal Hair Pin Only $2.49 Shipped! Are you looking for a new hair accessory? If so, you can get this beautiful and highly-rated Colorful Butterfly Flower Leaves Crystal Hair Pin for only $2.49 shipped! Notice: colorful rhinestone, but we can’t ensure that the color of the rhinestone we dispatched is all the same.